Industry-leading wedding brand The Knot recently found that nearly 20% of brides met their future spouses online in 2017. This was compared to meeting through friends (17%), college (15%), and work (12%). With the prevalence of social media, singles are much more likely to turn to online spaces to build meaningful relationships. According to IBISWorld, the online dating business has grown by over 11% in the past five years to become a $3 billion industry in the US. 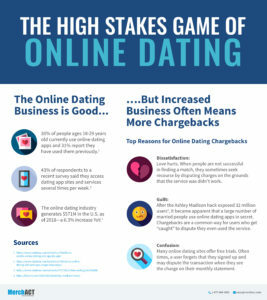 Clearly, the online dating business is booming and many merchants are jumping on this popular trend. 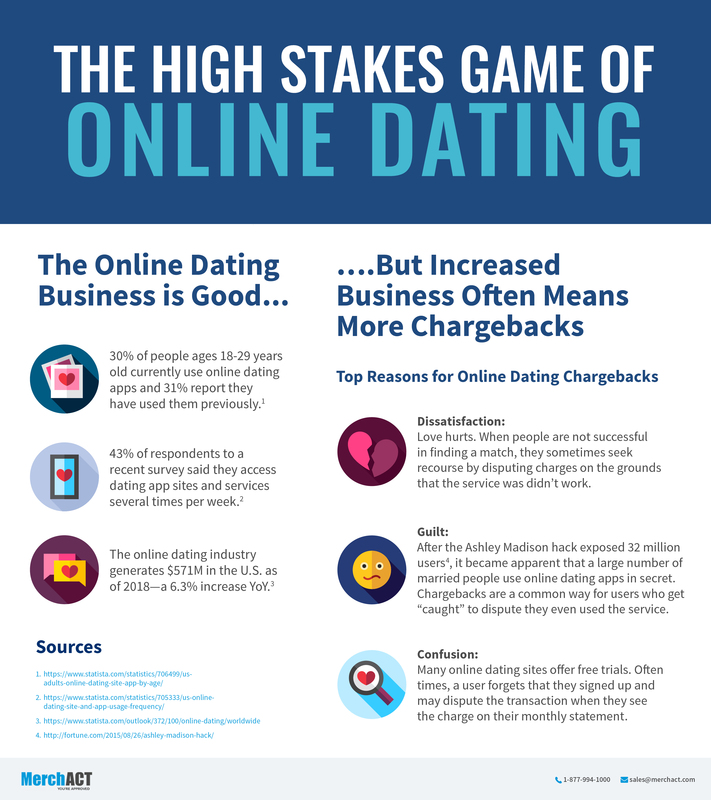 But before you “swipe right” to online dating, consider how your choice of industry can affect the process of acquiring a stable merchant account. Jared Ronski explores the online dating business further in his latest post for Finextra, which can be viewed here.